The Central Bank of Nigeria will dissolve the Board of Skye bank and partially take over the bank today. The development comes as the bank has been deemed ‘unhealthy’ and is a measure to prevent a total collapse of the financial institution. Skye Bank is thought to have an estimated non performing loan portfolio of N700 billion, much of which is due to an overexposure in the oil and gas sector. All the directors and executives at the bank save for three executives who joined the bank last year have been shown the door. 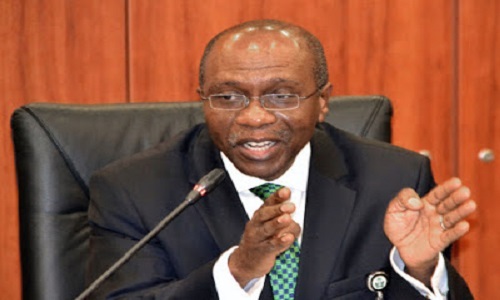 It remains unclear whether the Bank will eventually be nationalized but the Central Bank Governor, Godwin Emefiele is expected to clear that up before the end of the week. Today’s Question: Ahneeka of BBNaija shaves off her and wears torn breast-tube – You like?? ?